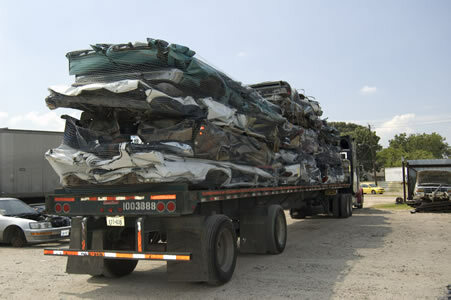 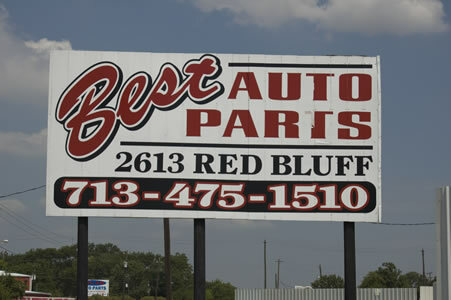 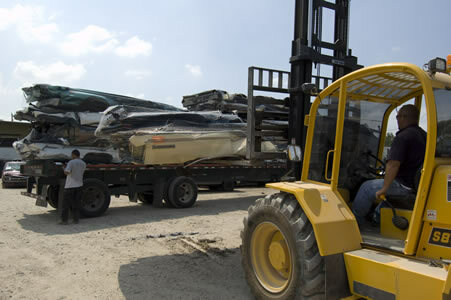 Best Auto Parts has been serving the greater Houston area for more than 43 years. 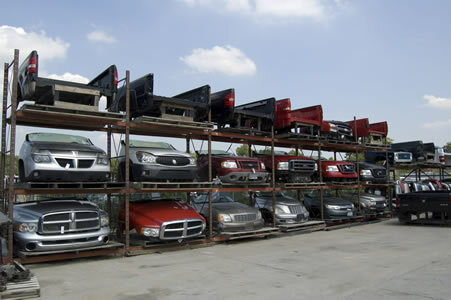 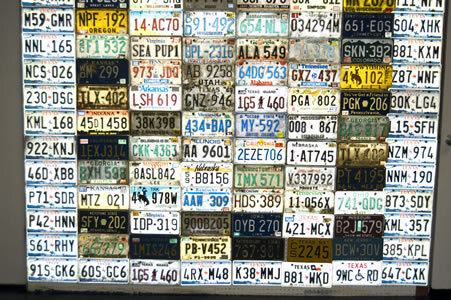 We deal in both foreign and domestic used auto parts. 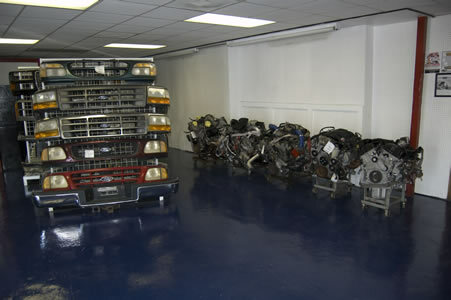 We even have new aftermarket parts available. 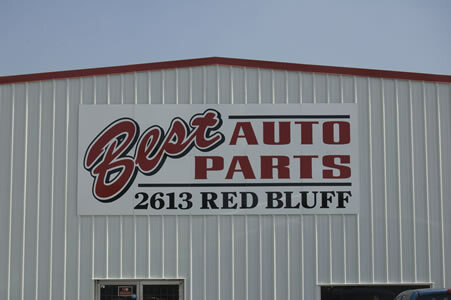 We have a nation-wide parts locating system, so if we don't have what you're looking for, we can find it for you.